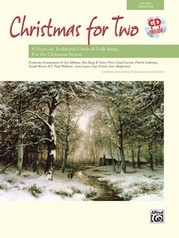 This outstanding anthology of traditional hymns, immortal classics and beloved folk songs for flute soloist with keyboard accompaniment receives our highest recommendation! 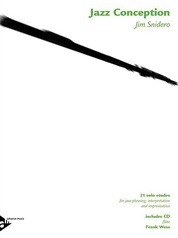 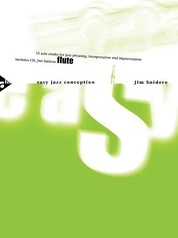 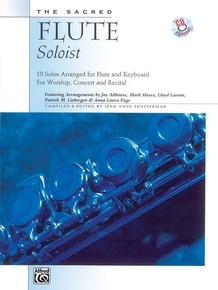 Featuring the combined talents of Jay Althouse, Mark Hayes, Lloyd Larson, Patrick M. Liebergen and Anna Laura Page, The Sacred Flute Soloist also offers REPRODUCIBLE flute solo pages! 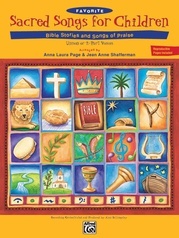 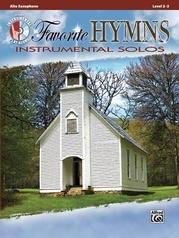 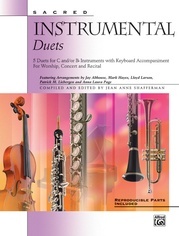 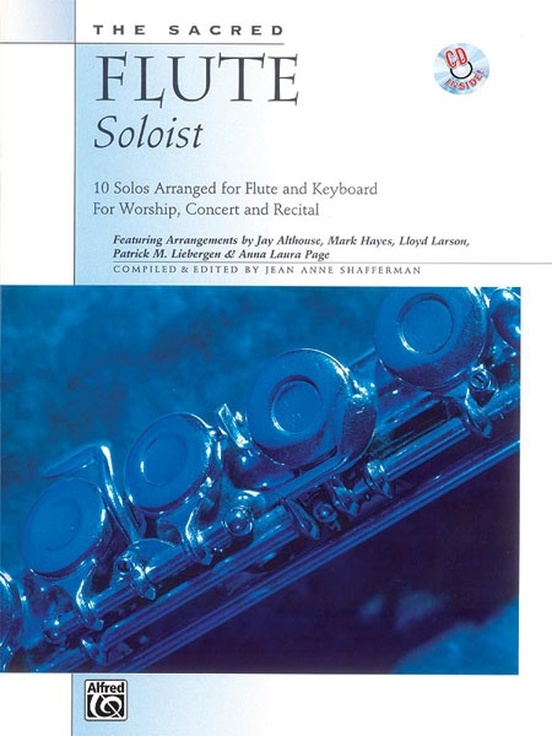 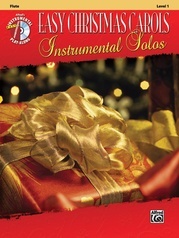 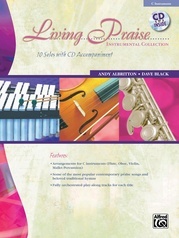 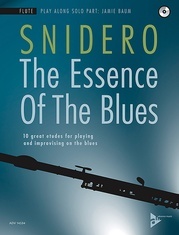 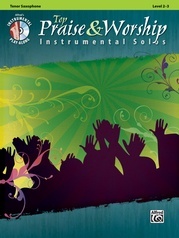 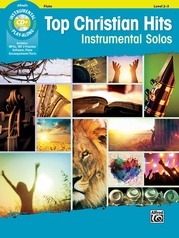 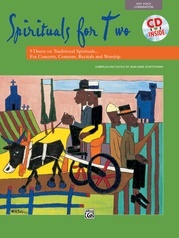 Ideal for the worship musician and student flautist, this collection also boasts a full performance/accompaniment CD recording, available separately or in a book/CD kit. 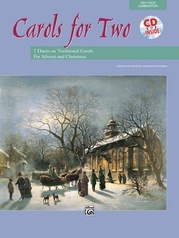 Ding Dong Merrily! 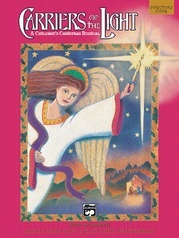 He Is Born!